PRISMs to Power the UK. : Wind Energy Industry Shock - Top Spot For Employment Lost to New Civil Engineering Technology ! Wind Energy Industry Shock - Top Spot For Employment Lost to New Civil Engineering Technology ! 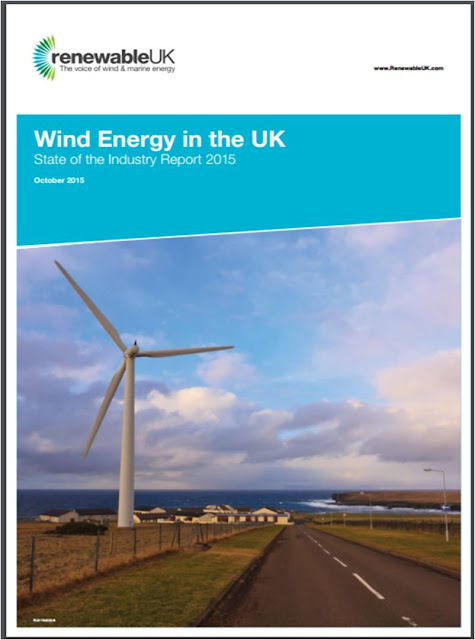 There are 15,500 'Direct UK wind energy jobs'. 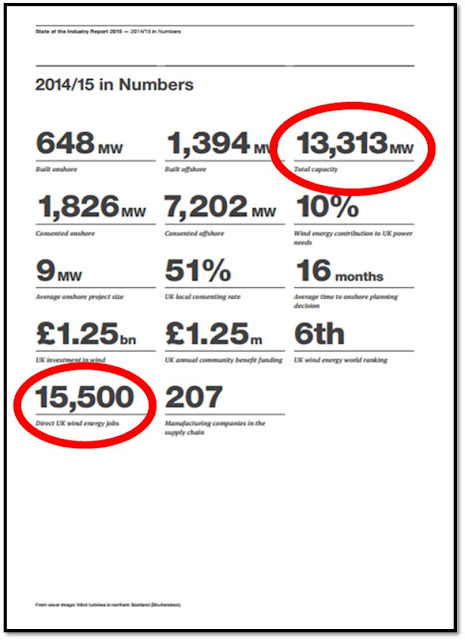 They also published the 'Total [installed wind turbine] capacity' of 13,313 MW. It is possible to work out the wage cost per kWh of electricity delivered, by assuming the Capacity Factor in 2015 was not wildly dissimilar to the current 30.4%. 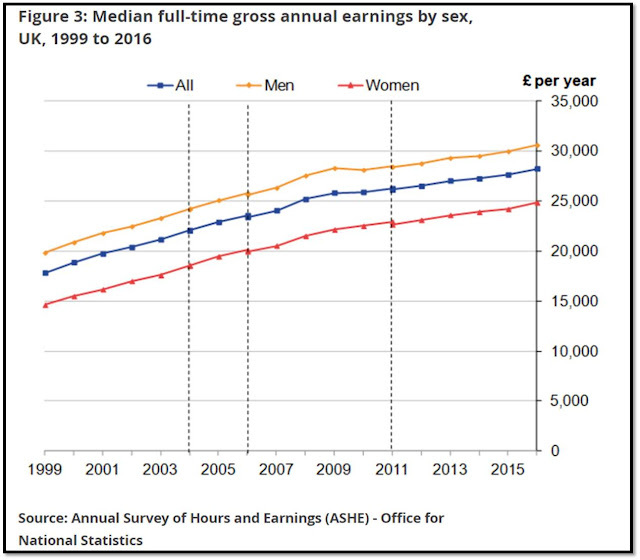 2015 'All' earnings is £27,500 per annum, which for a 40 hour week, 52 weeks a year is £13.22 per hour. 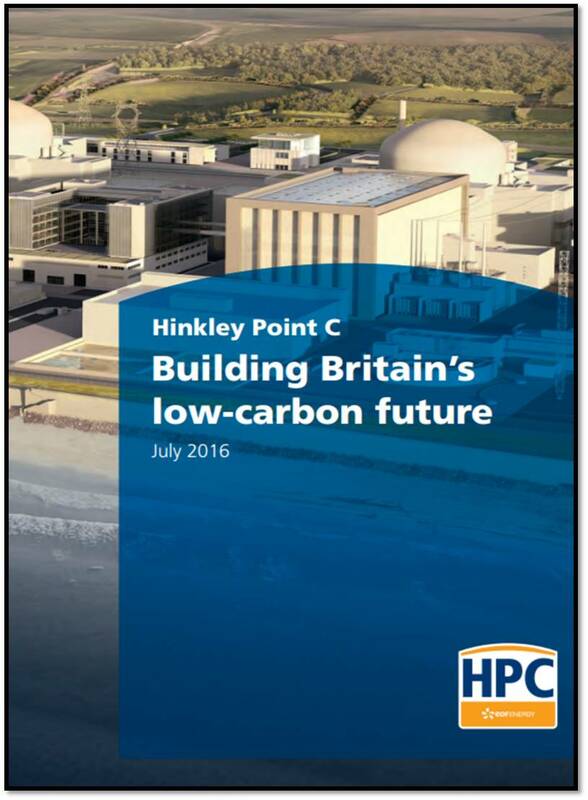 How does this compare with 24/7 electricity from Nuclear Power Plants? There will be 900 Full Time Jobs at Hinkley. The wage bill for every intermittent kWh delivered by Wind Turbines is 12.5X greater than every 24/7 kWh delivered by Nuclear Power. 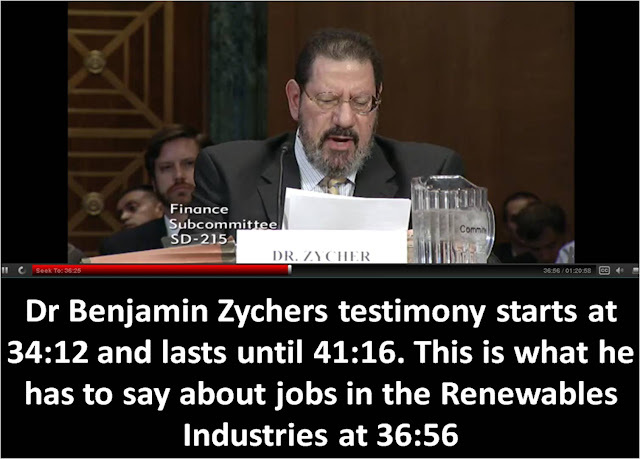 But Dr Benjamin Zycher's proposals offer an advanced civil engineering technology which batters the renewables industry into 2nd place for the creation of Dream - Green Jobs !! Renewable Energy Tax Incentives: How have the recent and pending expirations of key incentives affected the renewable energy industry in the United States? "...The dream jobs rationale borders on the preposterous...........We could create a lot of employment if we outlawed the use of heavy equipment for digging ditches and mandated instead the use of shovels, or for that matter, spoons. That sounds pretty ridiculous, doesn't it? Well, there's no analytic difference between inefficient ditch digging and inefficient power generation as tools with which to pursue increased employment - None!..." Trouble is though - how much more would our new schools or hospitals cost if all of the groundwork had to be prepared by 1,000s of well paid men and women wielding spoons?